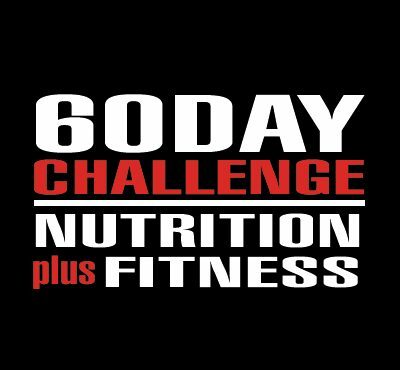 In our 60 DAY Challenge, you will shed fat, strengthen, tone and sculpt your body, increase your fitness levels, and most importantly, transform your lifestyle to carry these results with you. 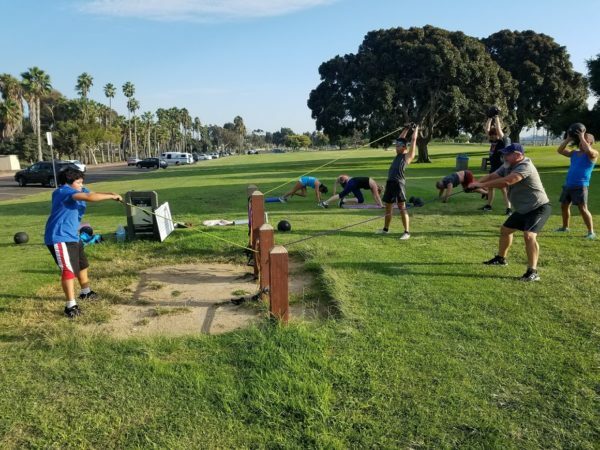 It incorporates individualized nutrition planning, expert personal training, and engaging group bootcamp classes to transform your body into a new you. We will not have you starving your brain with drastic calorie restrictions, you will eat foods that you crave, prepare your meals from recipes and not just eating bland foods. This type of eating will stay with you long term. You won’t yo-yo and bounce back from your results. 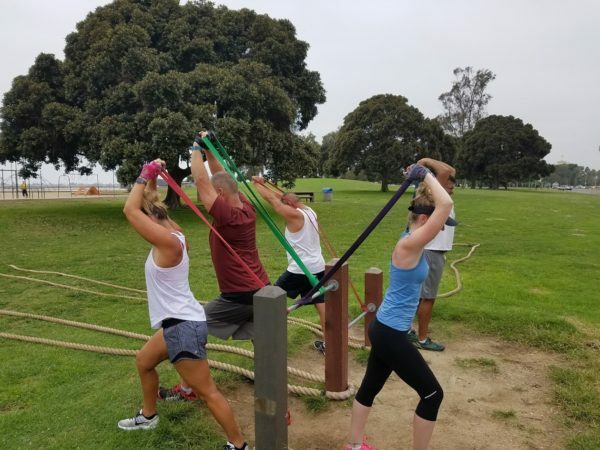 We will teach you how to lose weight and improve your fitness in a fun and rewarding way. Learn how to strip the fat, lose the extra weight, without damaging your metabolism and body. Exercise. The amount is up to you! We recommend a minimum of 3 workouts a week, the more the better. 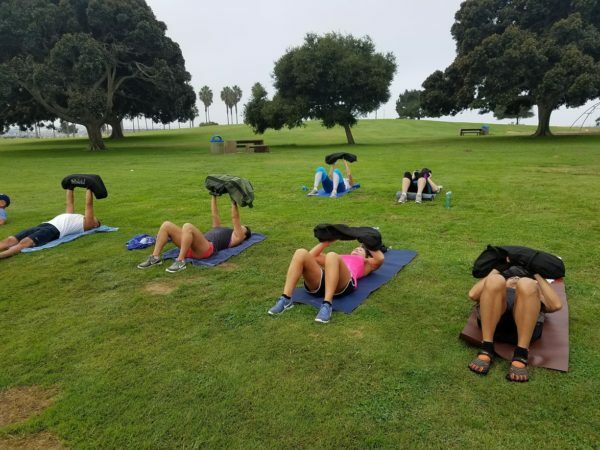 One of these sessions should be with a WF trainer individually, a workout created by your trainer or an outdoor bootcamp class. Nutrition. We will introduce you to fast, easy, health and delicious foods in line with your goals that the whole family can enjoy. No bland foods that will leave you straying away from your plan. All of the recipes can be created with multiple servings you will be able to use throughout the week. You will learn how to create delicious meals so you can come up with meals on your own after the 8 weeks have ended. 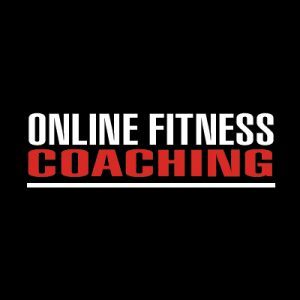 Every participant will have their macros calculated based on their goals and lifestyle. Motivation & Support. This starts withing you. That animal is hiding inside of you, hibernating, waiting to be unleashed. 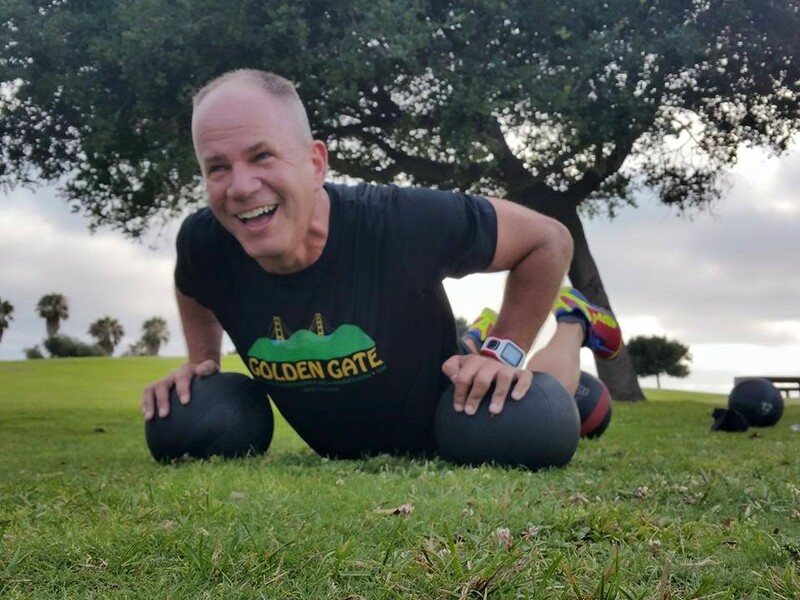 We will teach you how to set goals, achieve them, so you can overcome obstacles, both mental and physical, and lean to reach your full potential. You will build friendships with existing members and be part of a supportive group atmosphere. The trainers are available for you in case you run into roadblocks or have questions to ensure success. Results. Set your mind to it and get shocking results. 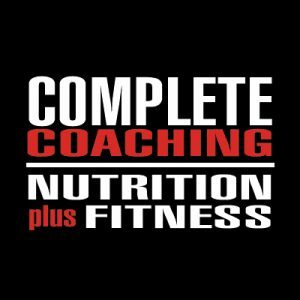 This isn’t only about weight loss so we will create two categories, one for body composition and one for fitness levels. $50 from each participant will go into the pot and the winners of each category, one male and female, will split the winnings. This is what you need to know. 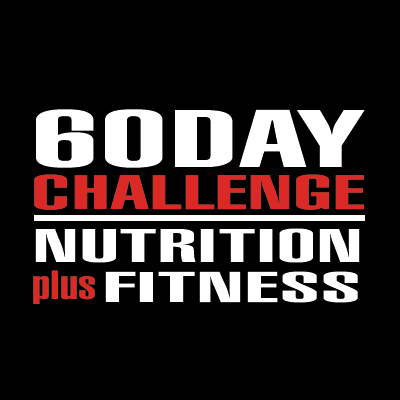 We will conduct measurements at the beginning and on the last day of the 8 week challenge. We will also do a mini fitness test to determine improvements in that category. 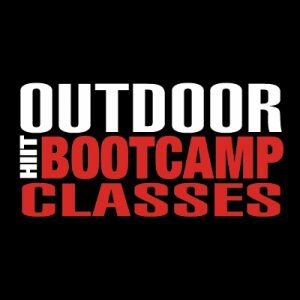 The entry fee is $250 (includes one free Saturday bootcamp class each week of the challenge) and $50 of that will go into the prize pot! 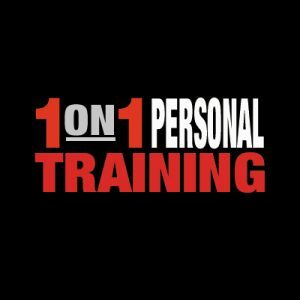 You can add additional bootcamp classes, private training or exercise programs designed for you to do independently at a discount rate. Please advise and we will accommodate. You can still participate in the challenge without being entered into the contest (for those out of town). This challenge sold separately is valued over $700. To join simply click here and complete the informational registration, click on 60 DAY Challenge in our store and get ready to change your life.